PRE-CONSTRUCTION. TO BE BUILT. A HARTFORD model home whose 1409 sq.ft. have been meticulously designed and tastefully appointed with a variety of features that ensure you this: An elevated level of sophisticated living in a 55-plus gated community. Style. It will greet you each and every time you step across the threshold. It is spacious open with inviting features and an artful and elegant combination living/dining area. A floor plan that features 3 bedrooms 2 baths with well-designed space and boasts attractive lighting and plenty of energy saving features. Taste. You will see it in your gourmet kitchen where a range of appliances choice cabinetry and breakfast bar allow you to explore your epicurean talents. Comfort. In the secluded master suite you will find a bathroom complete with dual sinks as well as an expansive walk in closet. Pleasure. No need to look further. You have found your home. A home built by Pringle Homebuilding Group -- overall Quality Award Winner in Past Parade of Homes. âA Custom Home Built Around Youâ isnât just a tagline â it is Pringle's philosophy to custom home building. Your home should be a unique expression of your lifestyle interests and passions. 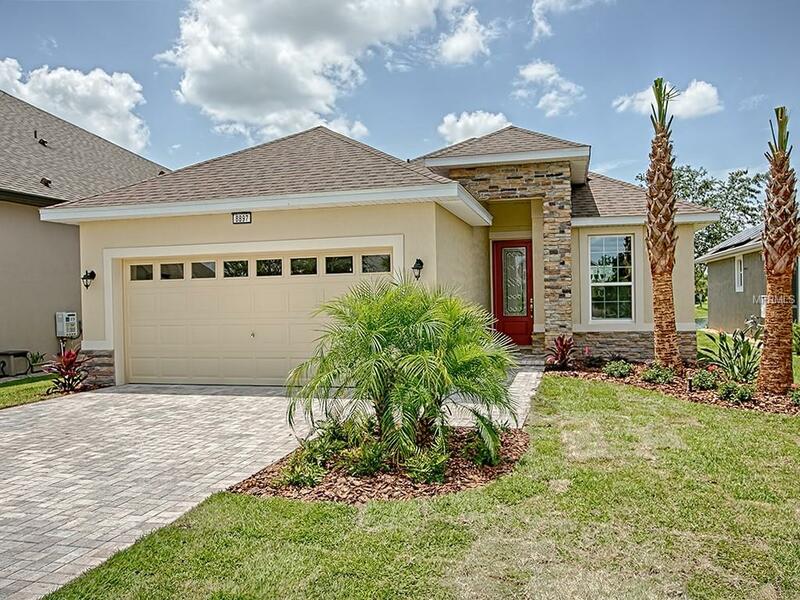 This community offers 4.5 miles of interconnecting waterways state of the art Clubhouse pickle ball tennis a fitness center card room billiard room craft room a Grande Ballroom for social gatherings and is close to downtown Mount Dora. Builder Name: PRINGLE HOMEBUILDING GROUP, LLC. Pet Restrictions: Must pick up after your pet, pets must be on a leash.